An Opel light commercial vehicle doesn’t really pass as a status symbol. But whoever drives it certainly has other things to be proud of. Driving an Opel LCV means you’re not here to show off, but to get your hands dirty. 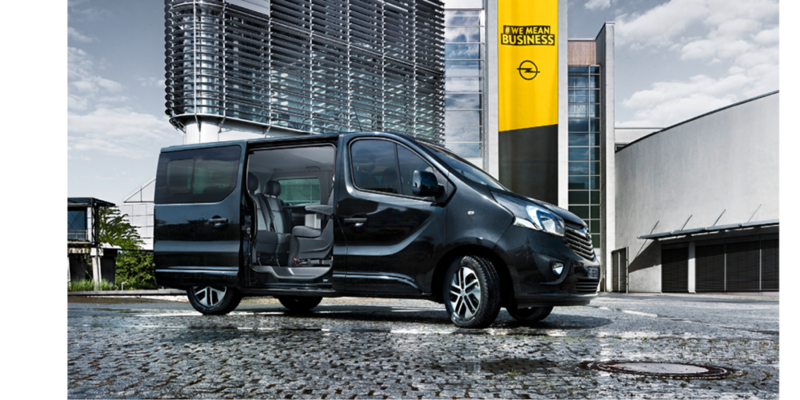 In our campaign we focused on strong no-nonsense personalities for whom the Opel LCV is exactly the right tool. And no toy.